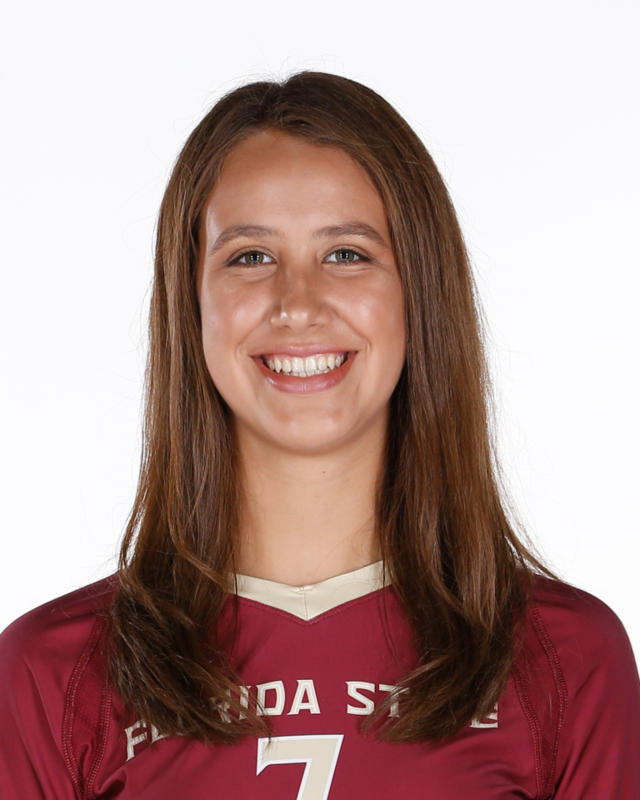 Tessier joins the Seminoles from Fort Myers, Fla., where she was a four-year starter at Evangelical Christian High School. In 336 career sets, she recorded 185 aces, 600 digs, 376 kills, and 2,282 assists (6.8 per set). Tessier was named to the 2014 AAU All-American Team following her freshman season, as well as the 2015 Second Team News-Press All-Area as a sophomore. After tallying 707 assists, 105 aces, and 208 digs as a junior, Tessier was named a finalist for the 2016 New-Press All-Area Volleyball Player of the Year. As a senior, she fought through an ankle injury to lead her team to another regional final appearance, finishing with 111 kills, 22 blocks and 244 assists in only 52 sets. She earned two Player of the Match honors in her final season, and saw one triple double performance, picking up 18 kills, 27 assists and 12 digs. Tessier also excelled academically at Evangelical Christian, and was a National Honor Society member. Born on June 23 … Daughter of Laura and Scott Tessier … Sister of Savannah and Drew Tessier … Majoring in business management … Played volleyball with sister Savannah for Evangelical Christian School.